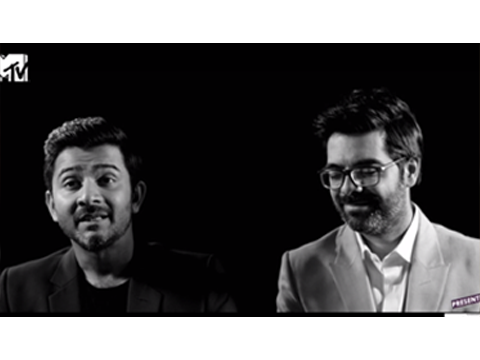 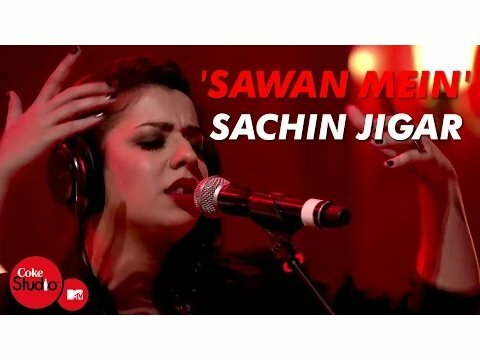 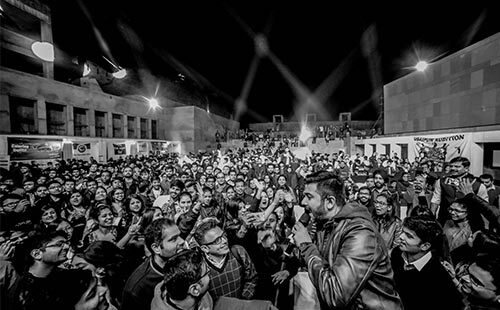 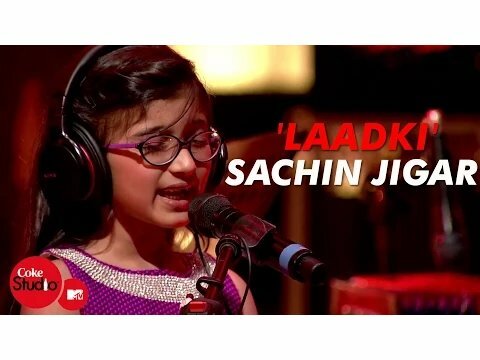 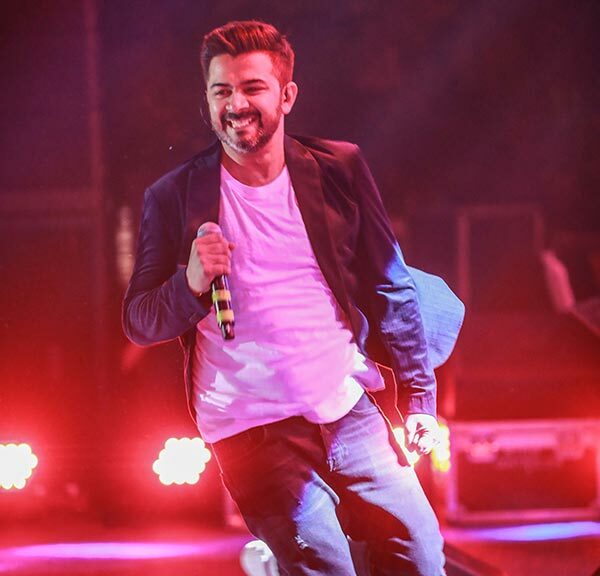 Sachin-Jigar, the dynamic duo behind many blockbusters in Bollywood, definitely know how to get the crowd exhilarated. 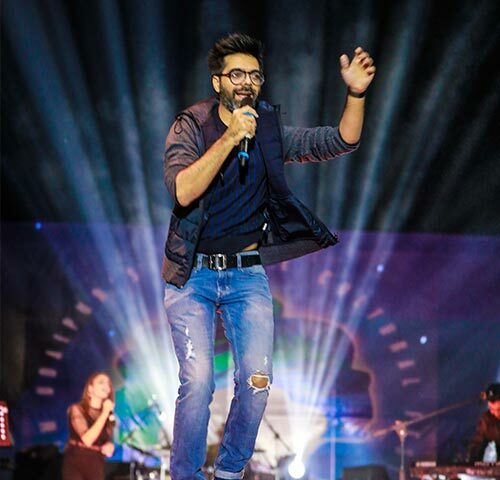 Whether it is a party hit or a love song, the two are immensely appreciated and loved for their compositions. 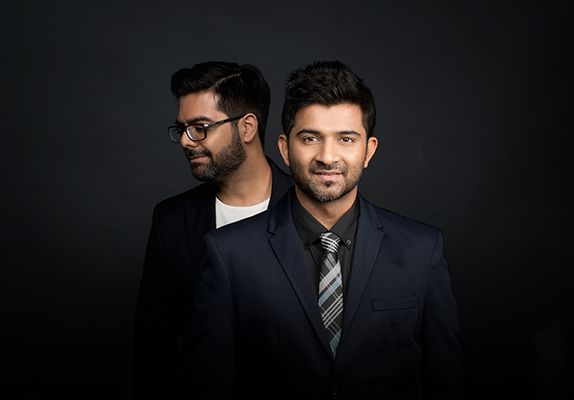 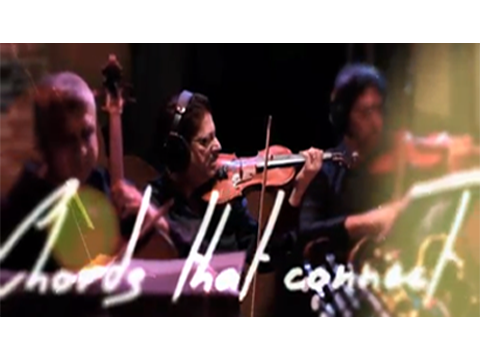 Having created music for various platforms ranging from theatre to TV shows to jingles to Bollywood, this duo has definitely proved their edge. 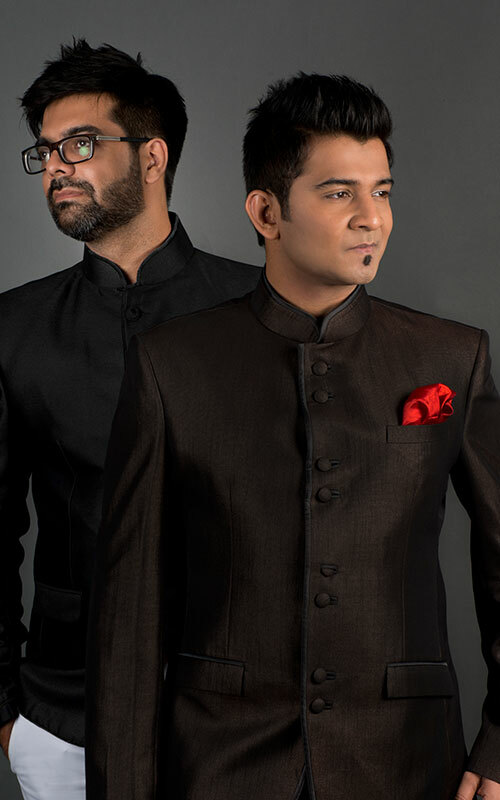 Their fresh music style has made way for their illustrious career so far and has left the audience wanting for more. 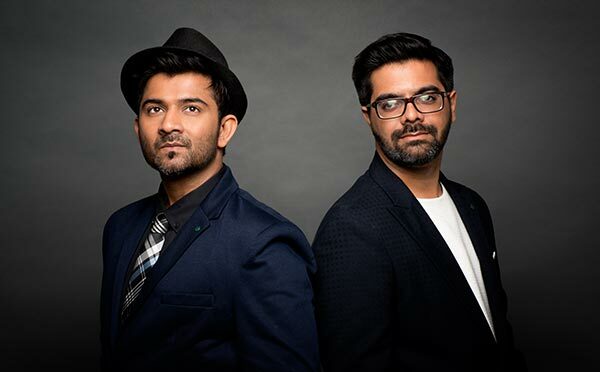 After creating music for 5000+ TV episodes, 100+ jingles and numerous chartbusters, they are all set to mesmerize you with their #SJLIVE platform.